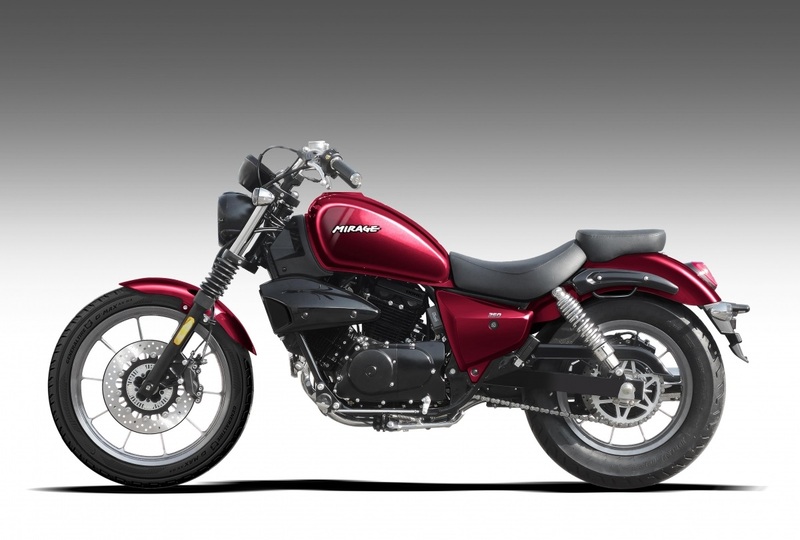 The Hyosung Mirage 250 cruiser motorcycle is set to launch in India in September, according to a report from Autocar India. The Hyosung Mirage 250 replaces the Hyosung Aquila 250. The motorcycle gains a refined and torquier engine. Hyosung will make its re-entry in the Indian market after splitting with DSK Motowheels since the latter faced financial irregularities and is under investigation. The South Korean bikemaker has joined hands with Kinetic Group owned MotoRoyale for retail & service of its products in the country. That said, the Hyosung Mirage 250 replaces the Hyosung Aquila 250. 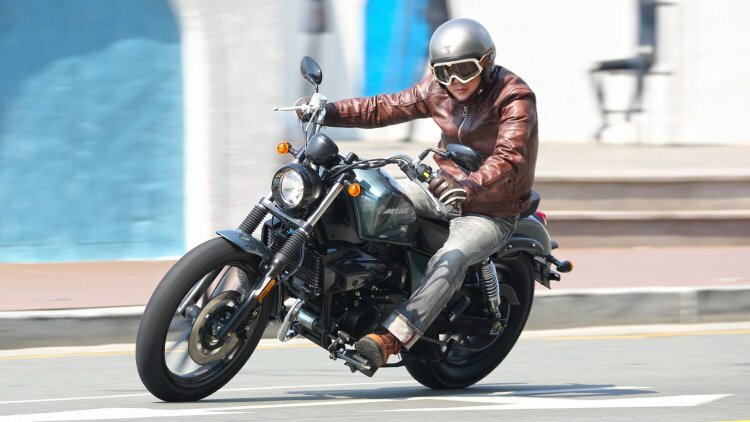 Unlike the Aquila 250, the Hyosung Mirage 250 wears the urban cruiser design language. The motorcycle gets a tear-drop fuel tank, chopped front fender and a short rear mudguard and wire-spoke wheels. The bike features LED headlights and LED taillights and a single-pod instrument cluster. Powering the Hyosung Mirage 250 is a Euro 4 compliant, V-twin, liquid-cooled motor. The fuel-injected engine is capable of producing 25.8 hp maximum power at 9,000 rpm alongside 21.7 Nm peak torque at 7,000 rpm. The engine on the Mirage 250 pairs to a 6-speed transmission. The Mirage 250 has a fuel tank capacity of 15 litres as against the 14.1 litres on the Hyosung Aquila 250. The company claims a riding range of more than 400 km on a full tank. The motorcycle has a sporty riding position derived from the ‘cow horns’ handlebar and forward-set foot pegs. That said, the most significant change comes in the form of larger wheel sizes - 19-inch front and 16-inch rear alloy wheels. Braking hardware includes a 300mm front disc and a 220 mm rear rotor while dual-channel ABS is standard. Suspension components comprise telescopic fork at the front and twin shock absorbers at the back. Similar to the FB Mondial HPS 300, the bike will also be assembled at MotoRoyale's plant in Aurangabad. The Hyosung Mirage 250 has a sporty riding posture with the short "cow horns" handlebar and forward-set foot pegs. The cruiser is likely to carry a price tag circa INR 3 lakh (ex-showroom). Price aside, the motorcycle will rival the Royal Enfield Classic 350 and the Thunderbird 350.